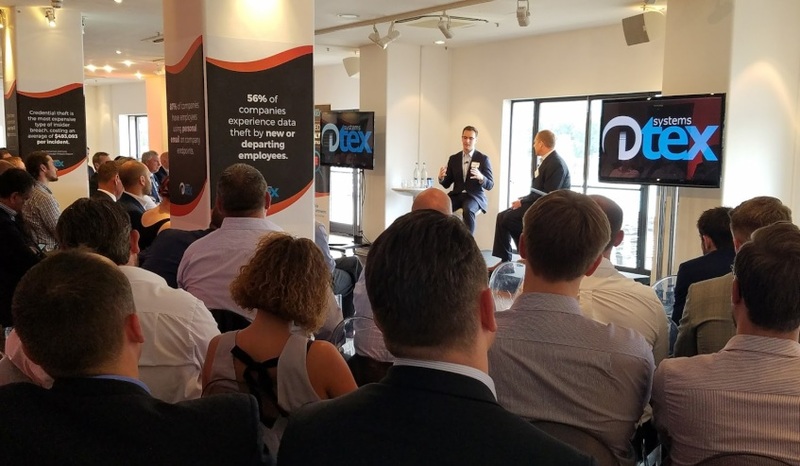 Dtex founder and chief technology officer Mohan Koo is calling for an urgent culture change within the defence sector around the need to adopt a whole-of-government awareness of cyber security responsibilities and remits. Koo told Defence Connect’s Phillip Tarrant that in this specific context, time was of the essence. "The cultural shift needs to start taking place now," he said. "We have successfully engaged the people at the top to understand that there is a problem, that we are behind the eight ball and [that] we have to do something about it." He said that while this could be marked off as a good starting point, "actually being able to push and get everybody in every organisation to understand cyber security really starts at the street level". "It starts with the citizens … the mums [and] dads, with the grandparent," Koo added. "They all understand cyber security is a problem but they don't understand what it is." He said it was now imperative to start getting the broader populace as well as Defence, government and enterprises on board to make to make them understand how cyber security impacts individuals on a personal level. "I think [this] is the right place to start to change culture," said Koo. "I think we have to start driving that education really at the grassroots, because if people understand how cyber security affects them personally, then it's very easy for them to see how they should behave when they're inside government, Defence [or] inside a business." To hear more from Dtex founder Mohan Koo, stay tuned for our podcast.